Perhaps one of the most important things we do as teachers and Aboriginal Liaisons in concert with parents, is to guide our students towards becoming themselves, towards creating a life balance true to themselves and the people in their lives. This 2016-2017 school year has been declared ‘The Year of Truth” by our Aboriginal Advisory Committee. Each year will focus on a new teaching, last year’s focus being on the teaching of Courage. This logo was created specifically for Siwal Si’wes by Eva Wieczorek (MPSD Intermediate Teacher and Aboriginal Mentor Teacher). Daina Bonner-Cornell of Bear Image Productions created the artistic rendering of the logo. Diana is Sto:lo and a member of the Tzeachten First Nations which is part of the Ts’elxweyeqw (pronounced Chilkwayuck) Tribe. Turtle represents the sacred teaching of Truth. The centre circle holds a full year of 13 moons, with a female Elder keeping the wisdom inherent in the seven teachings. 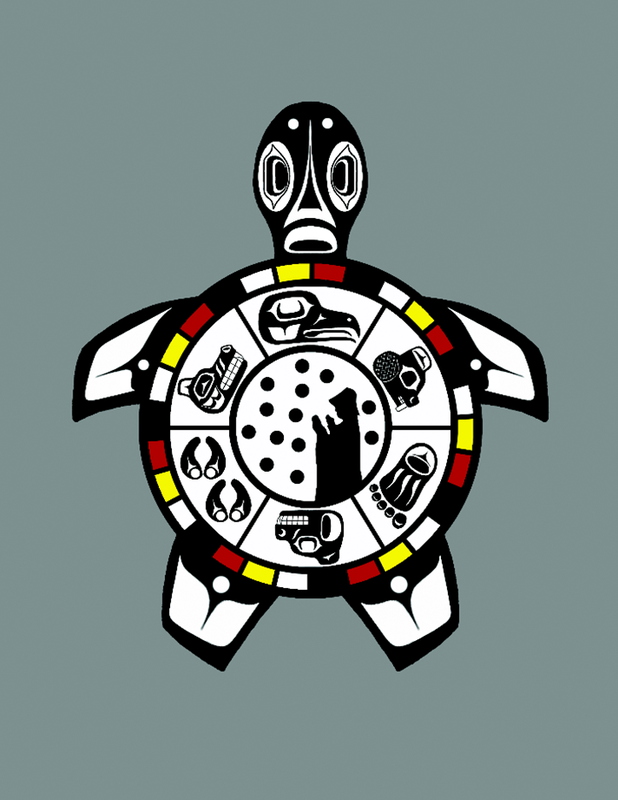 Surrounding them are images representing the other six teachings, the turtle’s shell encompassing and protecting them. 28 sections in the outer portion of the shell represent each day within each month. 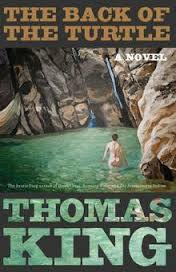 Here’s an SWSW Digital Library link about the Sacred Teaching of Truth. Scroll down to the title. “The Seven Sacred Teachings”. The Quilt of Belonging : SWSW Digital Library Link. Scroll down until you come to the title. After clicking on the link, choose “First Peoples in Canada”. You can search any of the 70+ indigenous language groups of Canada. 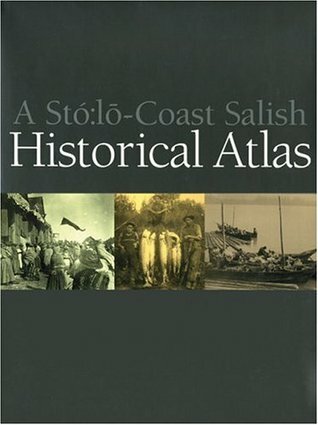 A Sto:lo Coast Salish Historical Atlas, edited by Keith ThorCarlson.